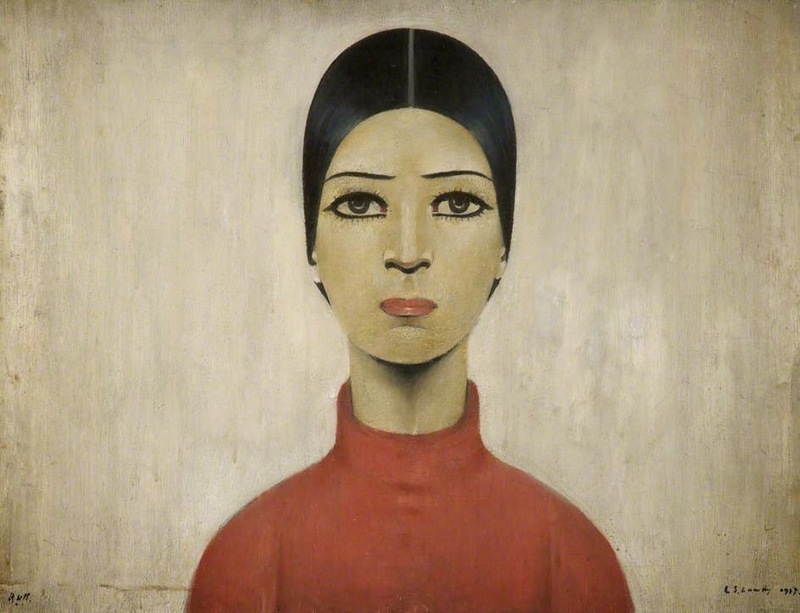 Infinite Art Tournament: The Infinite Art Tournament, Round Two: Goldsworthy v. Lowry! 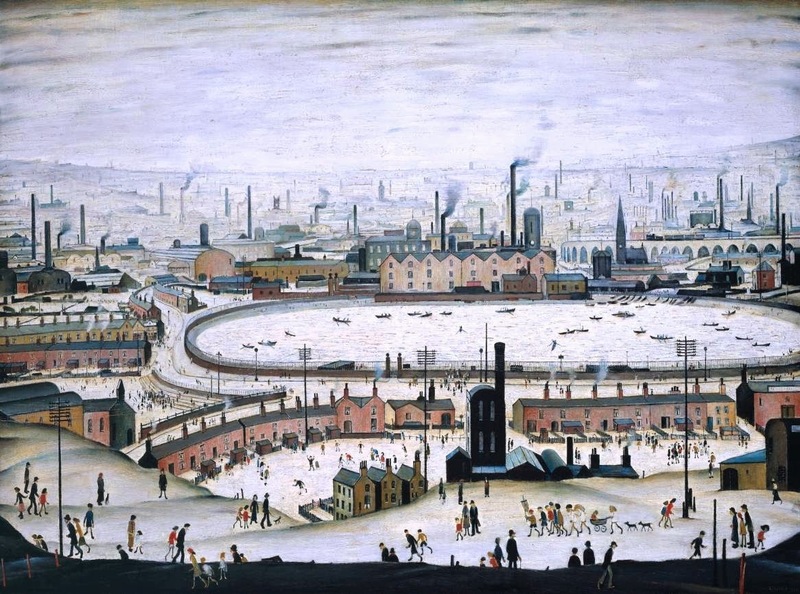 This one's hard - I think I'll go with Goldsworthy since I've admired him for a long time, but I do really like Lowry, too. Linda goes with Goldsworthy on FB. I like both, but Goldsworthy. Lowry. Not a huge Goldsworthy fan. 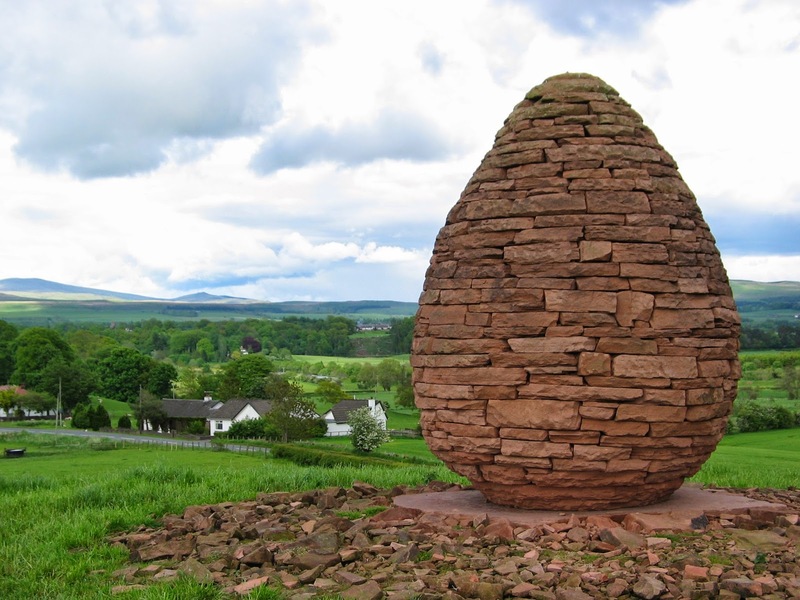 Goldsworthy is worthy of my vote, if not my gold. Two more Goldsworthy votes from Shu-ju and Gretchen via the FB feed. 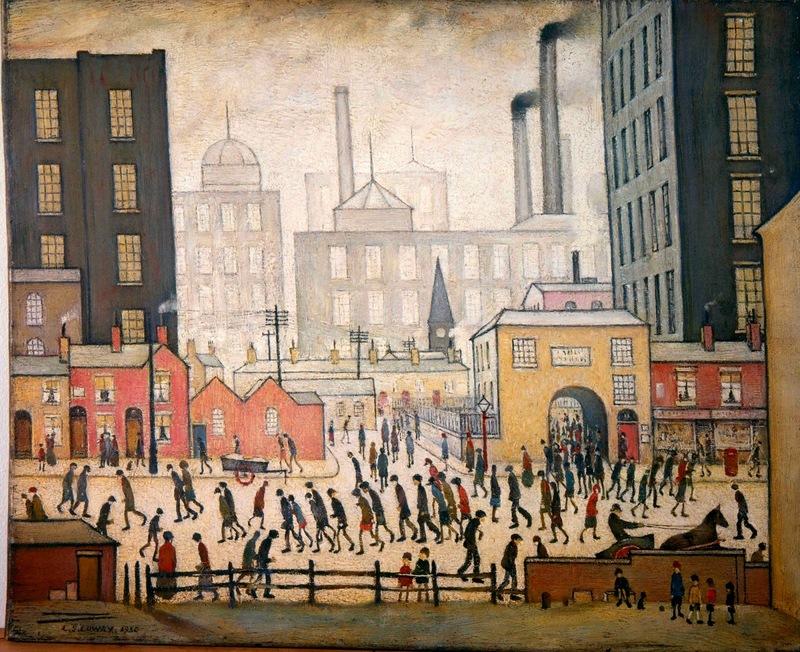 I like Lowry quite a bit--I looked at a lot of his work when he first showed up in the tournament. But Goldsworthy...I am a long-time huge fan of Andy Goldsworthy, and I vote! 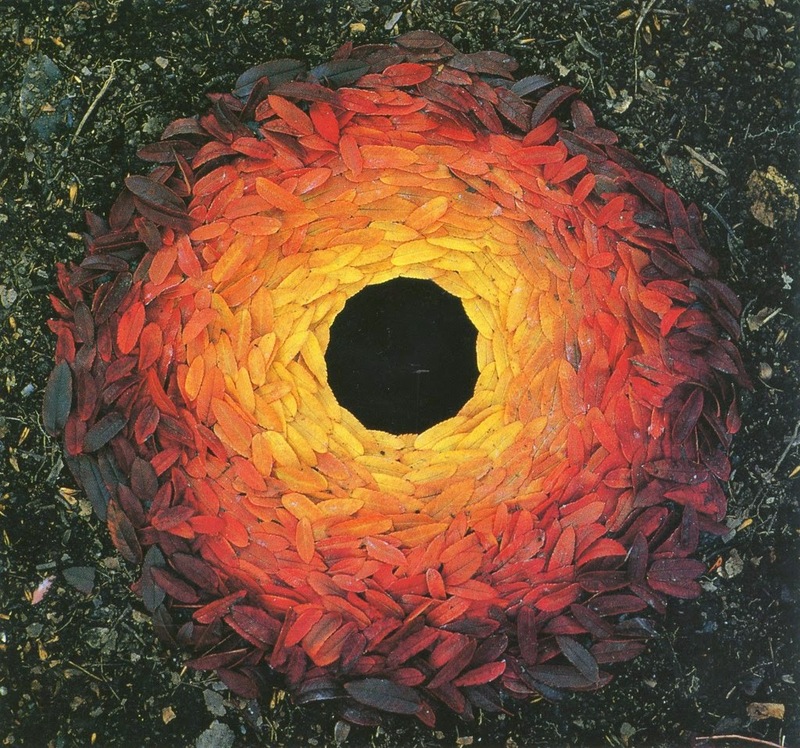 No contest—Goldsworthy. Poor Lowry, matched with a titan! Wow, Nora's in on the act now? gl., let's don't be fussy, I'm "Micheal" as often as not and you don't see me flying into a MURDEROUS RAGE!!! 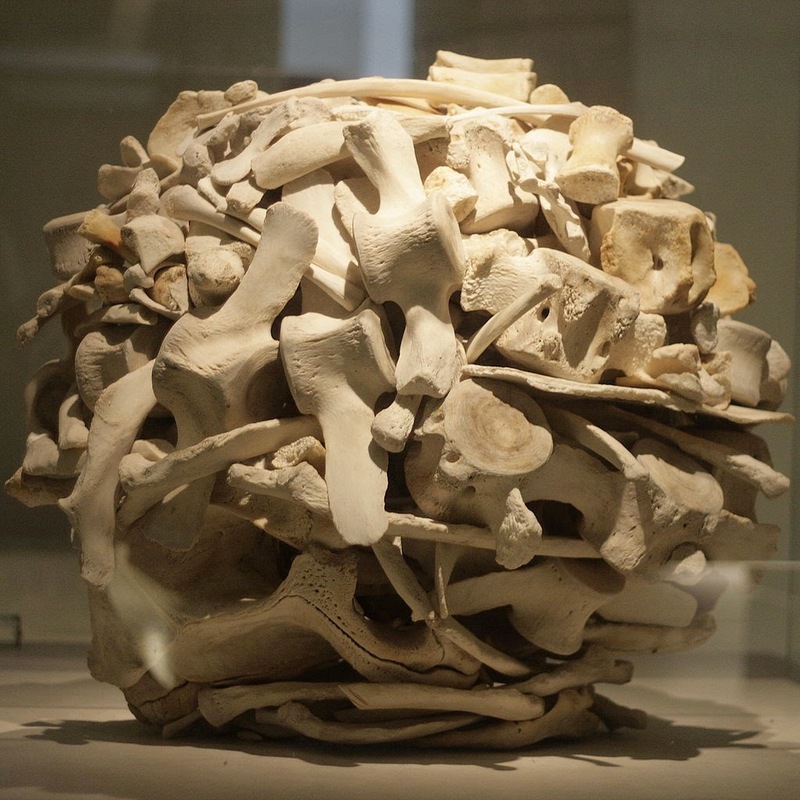 Meanwhile, Goldsworthy and more Goldsworthy for me, please. And you might want to check out the documentary, which is fairly entertaining. Goldsworthy runs away with this one, 14 to 2. He is now 2-0; play-in artists generally are now 18-3!